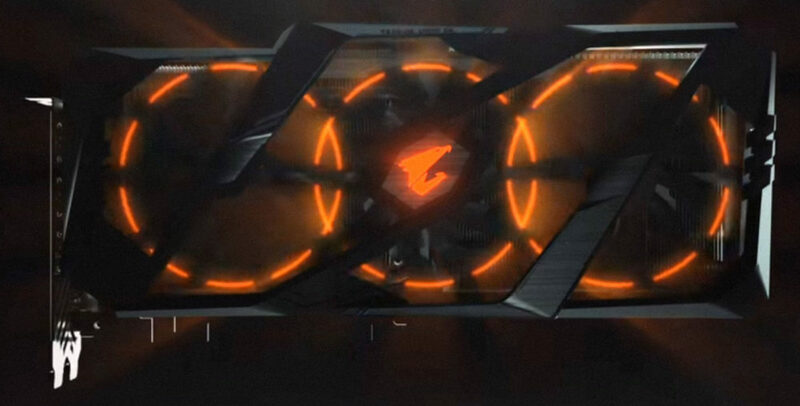 Gigabyte has released the first video showcasing the design of their upcoming AORUS-branded GeForce RTX graphics card. 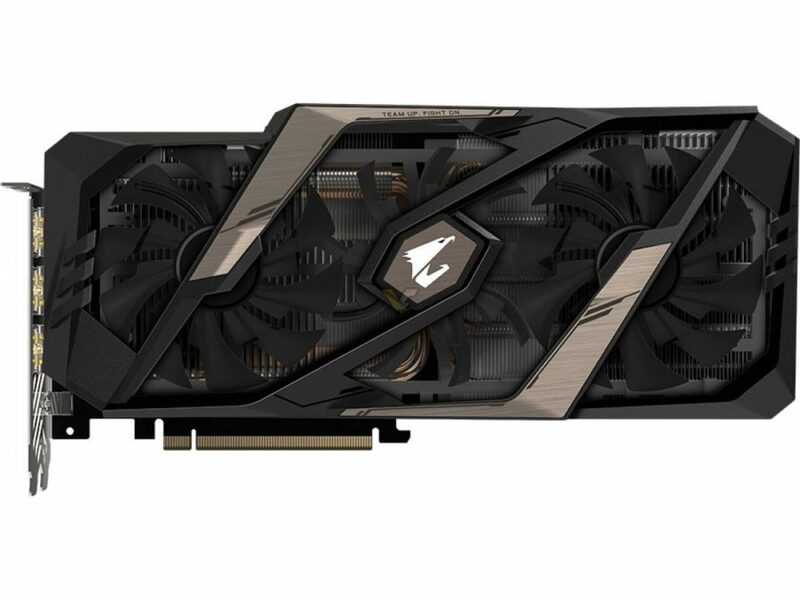 Gigabyte launched GeForce RTX 2080 Xtreme. The card features 12+2 phase VRM design and 7 (!) display connectors. At launch, there was neither EVGA Classified, nor MSI Lightning, nor ASUS MATRIX and nor GIGABYTE Aorus. Board partners decided to released their high-end brands first instead (FTW3, GAMING X TRIO, ROG STRIX and GAMING OC), saving more time for GPU binning (Gigabyte GPU Gauntlet) and development of their enthusiast series. 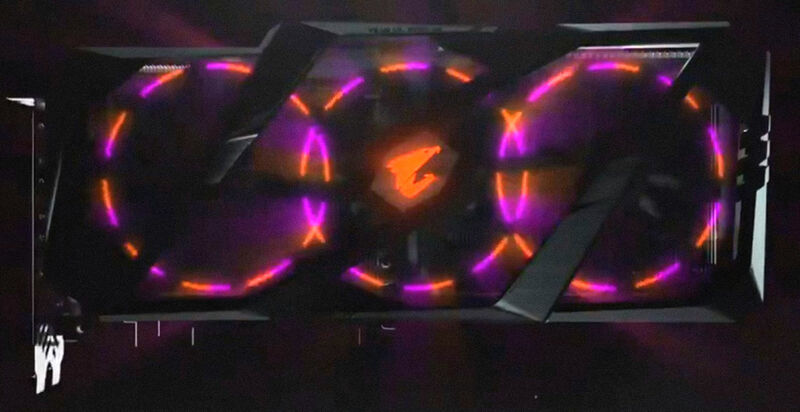 AORUS is the first brand to showcase their upper-high-end/enthusiast model called AORUS (probably Xtreme Edition). This is a triple-fan, triple-slot design with a new feature of individually programmed RGB lights (seems to be the main topic for their teasers). 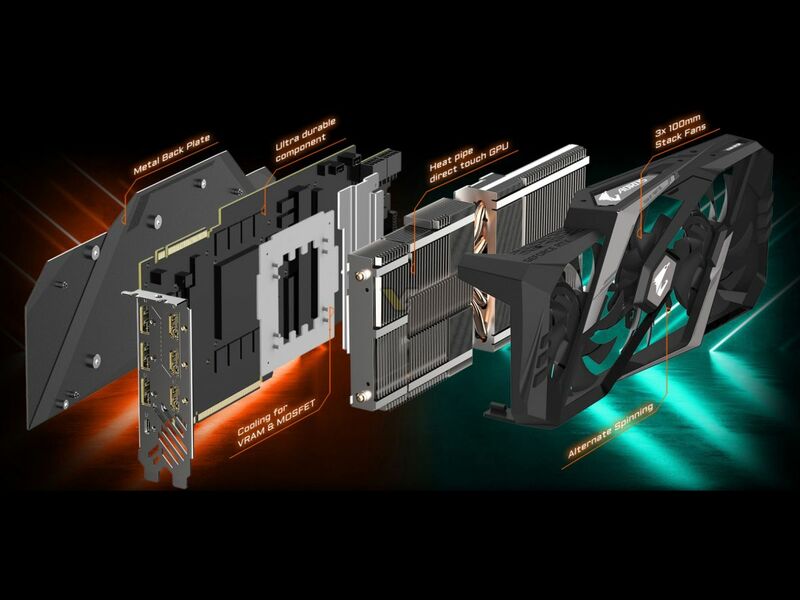 Judging from the teasers, we a expect a similar approach to how fans are positioned compared to GTX 1080 Ti AORUS Xtreme. This means that the middle fan is either pushed to the back, or to the front, of the outer fans. This feature, which Gigabyte considers ‘an innovative stacking structure’, is meant to allow bigger diameter fans while reducing the length of the card (most triple-fan models are rather long). 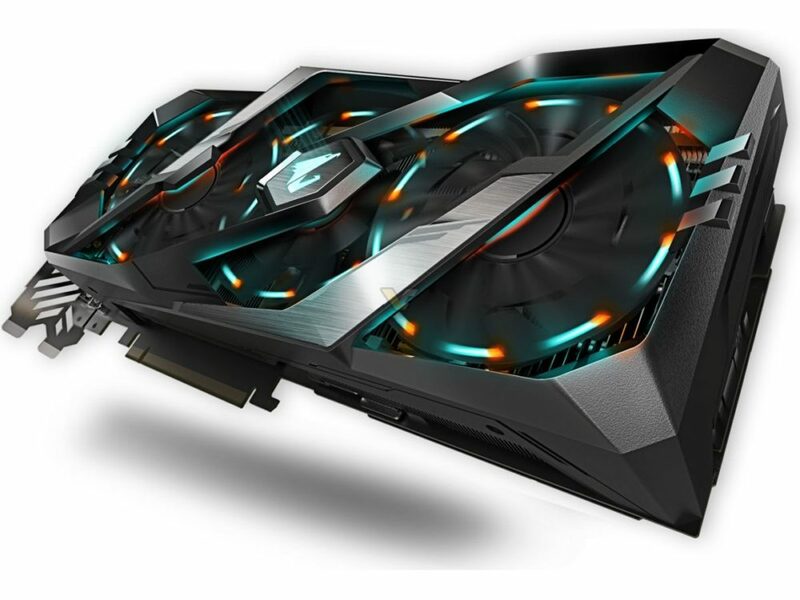 GIGABYTE has not confirmed the launch date of the new AORUS RTX series, the teasers only says ‘coming soon’.